get a part of it! We are very grateful for every support, donation and sponsorship! Without your financial support this project would not be able. A heartfelt thank you from our children and the staff!! Bank code: Volksbank Schwarzwald-Donau-Neckar e.G. 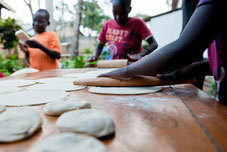 By becoming a sponsor you give one street child the opportunity of a human life with a future perspective. A sponsorship costs 30€ per month. This amount covers clothes, food, school fees etc. for one child. You are welcome to have contact with your sponsored child! 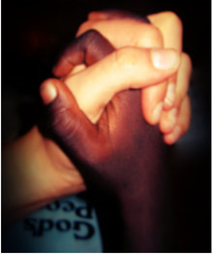 It´s also possible to share a sponsorship or rather sponsor a desired amount. 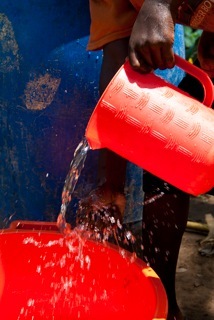 To carry out our work we depend on donations. We are most grateful for all financial support! Gladly we put a donation receipt at yours disposal. 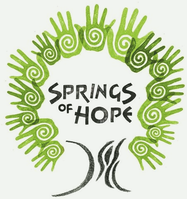 If you would like to become a Volunteer for Springs of Hope, please contact us!